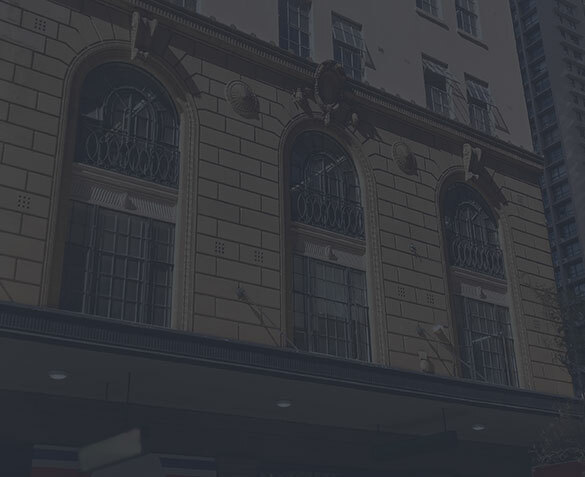 Not Doppler is a Sydney-based game development studio and publisher. Originally founded in 2005 as a web games portal, in recent years we have shifted our focus to mobile-first, with the goal of creating exciting game experiences and entertaining as many people as possible. To-date our games have generated over 100 million downloads across iOS and Android, and we are constantly striving to push boundaries and to reach even more players in the future! 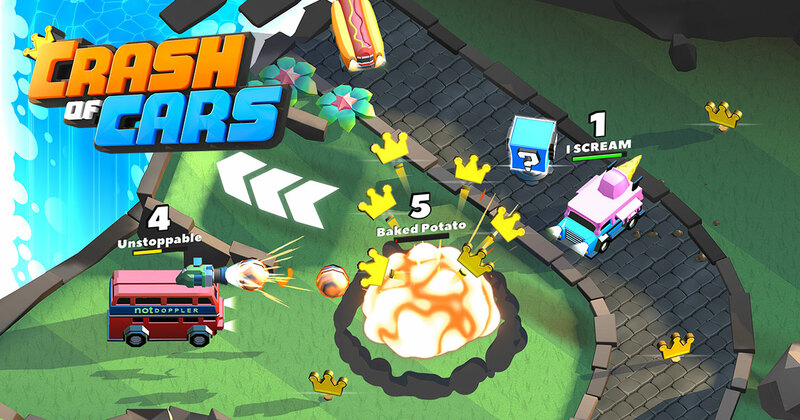 Crash of Cars is a real-time multiplayer car battle game. Use power-ups to destroy other players and steal their crowns! 12+ playable maps, 100+ unlockable cars and over 25 million downloads to-date! An evacuation ship is waiting on the other side of the country. The only thing that stands in your way: city after city overrun by zombies. 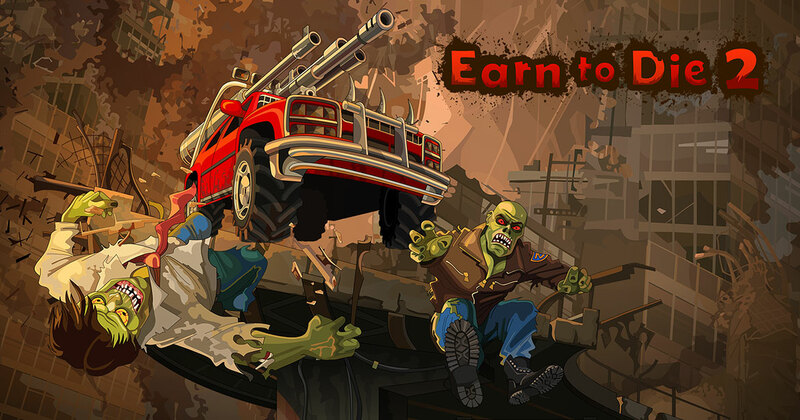 Upgrade your car, smash through zombies and drive your way to safety! Published by Not Doppler. Carefully time your taps to stay on a path in this simple but addictive hyper-casual game. 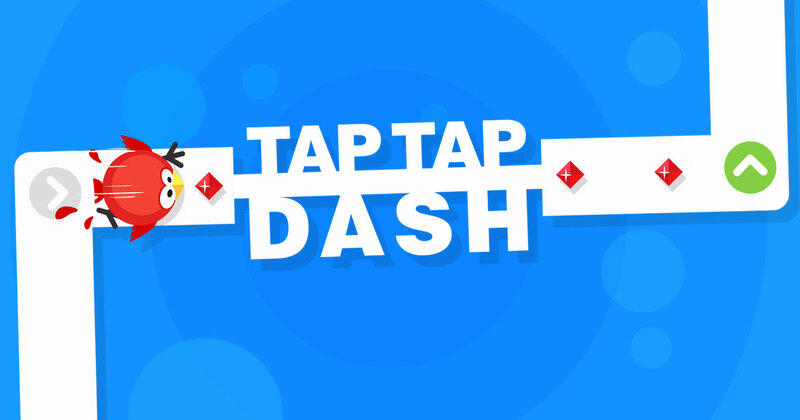 Produced by our subsidiary Second Arm, Tap Tap Dash has generated over 50 million downloads to-date. 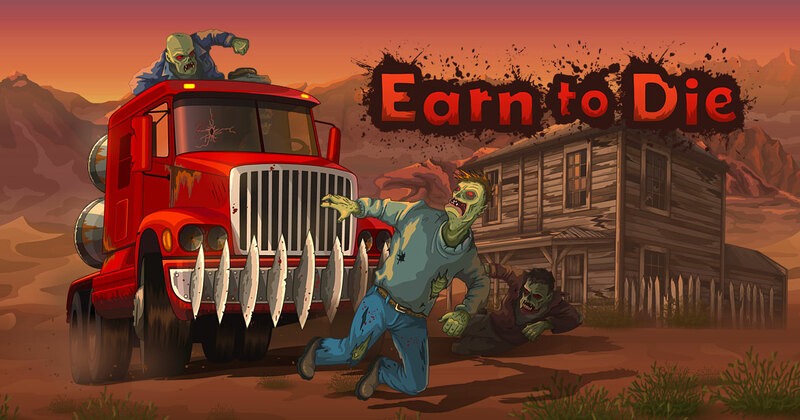 Based off the hit online web game, in Earn to Die your goal is to drive your car through a zombie apocalypse, literally smashing through zombie hordes along the way. Unlock and upgrade new cars in your quest for survival. Published by Not Doppler. 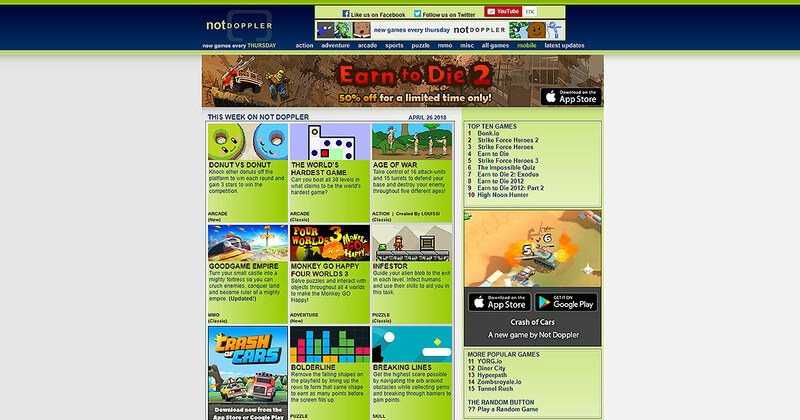 Originally founded as a web games portal with the goal of featuring New Games Every Thursday; since 2005 NotDoppler.com has featured over 4000 games across 670+ weekly updates. Although our focus has since shifted mobile-first, we still operate the web portal with weekly updates more than a decade later! 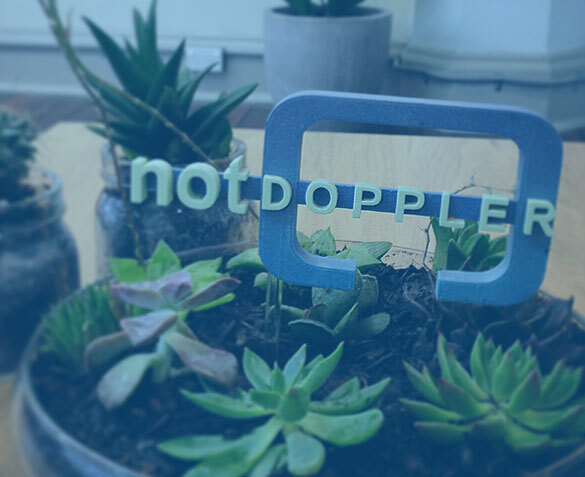 At Not Doppler we pride ourselves on creating fresh and exciting mobile games. Interested in joining us? Be sure to see the list of job openings below.